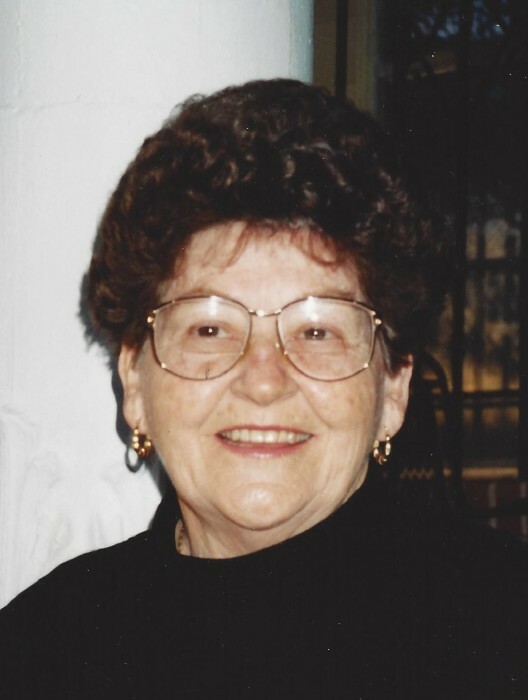 Bonita Jorth Turner, 86, of Leakesville, passed away on Saturday, January 12, 2019 at the Extra Care Nursing Facility in Laurel, MS. Bonita was born in Greene County on January 25, 1932 to Otis S. Turner and Edna Ball Turner. She was a member of Unity Baptist Church. Bonita was a high school graduate of Murphy High School in Mobile, AL and graduated with a Bachelor’s of Science Degree from the University of Alabama. She worked as a medical technologist at numerous hospitals throughout the United States including Pennsylvania, Virginia, Alabama, and more locally at Singing River Hospital in Pascagoula, Greene County Hospital in Leakesville, and Perry County General Hospital in Richton. Her hobbies included gardening and canning, as well as quilting. Bonita Turner was preceded in death by parents, Otis and Edna Turner; and one brother, Gay Otis Turner. Left to cherish her memories are her husband, Joe D. Turner; brother, Linwood O. Turner; along with numerous family members and friends.